My love for bass fishing started when I was a young. Growing up in Cincinnati, OH, my father would take me fishing almost every weekend and it quickly became more than just a hobby. After high school, I served in the United States Air Force from 1977 through 1987. In 2005 after a 18 year break I enlisted in the Air Force Reserves, with four combat deployments to Afghanistan. I started my own auto repair buisness, Brickyard Auto Repair, now located in Wagener, SC. I married my wonderful wife Susan, and we have 4 grown children. I’ve lived and learned a lot. Through it all, my obsession with fishing never went away. My wife will tell you, I took every opportunity that I could to get out on the water. 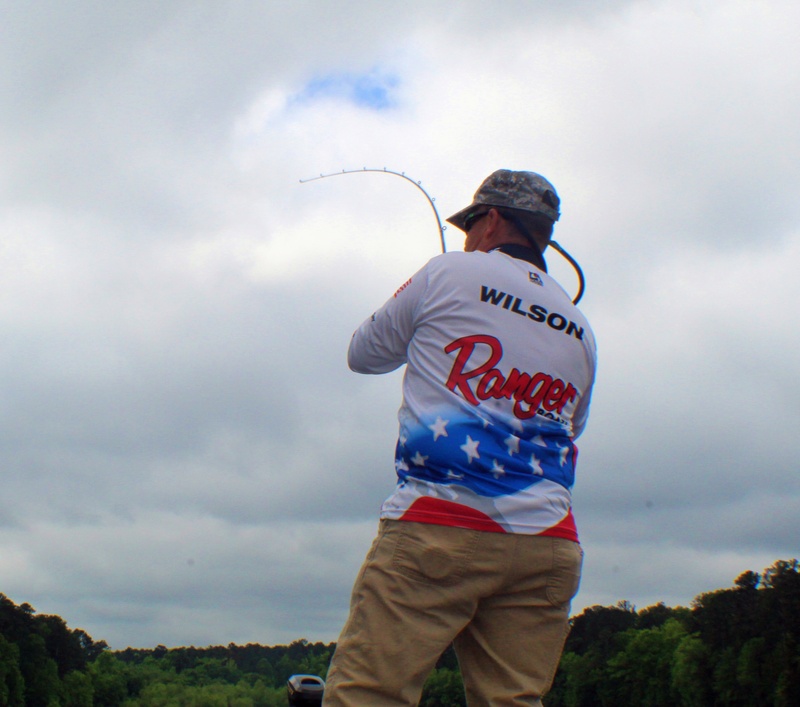 In 2004, I took a chance and began tournament fishing on a part-time basis. I have since decided to fulfill my passion full-time upon retirement. 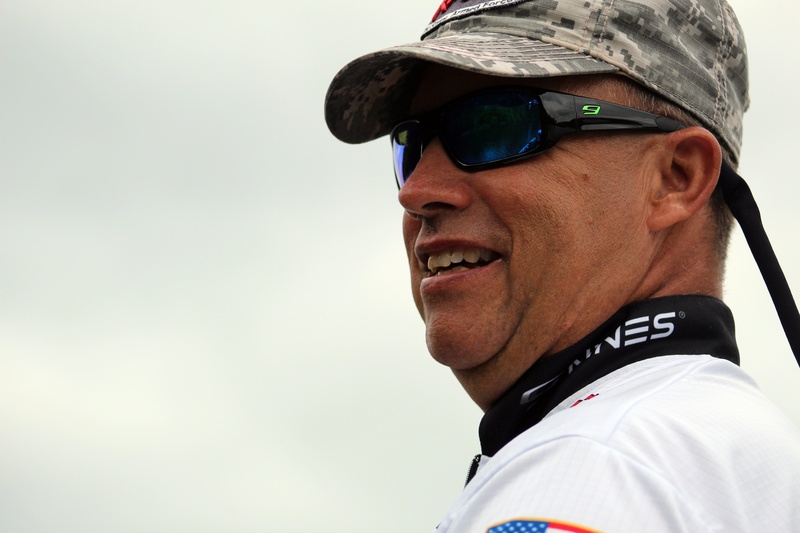 As a family oriented man, a business owner, a career Air Force Member, and avid outdoorsman, my mission is to promote and teach anglers of all age about the sport of bass fishing. I stay active with local schools speaking to children about military life as well as career. I remain affiliated with Disabled American Veterans, Kistler Custom Rods, Bass Munitions Lures, and P-Line fishing line. I’m so thankful to have a family that supports me in this new venture and is helping me to follow my dream. I’m thankful for my sponsors, and I am really excited about what the future holds!